This is a crude, unvarnished PC survival shooter - and we love it. We may be console-focused here at AllGamers, but most of the team has embraced PlayerUnknown's Battlegrounds on PC over the past six months of its incredible rise to fame and fortune. The sole exception has been yours truly. With so many awesome console games to play this year, your humble correspondent figured he'd wait it out and give PUBG a go when it inevitably arrived on console. That day has finally come, and lemme tell ya, PUBG on Xbox One is a shock to the system. After a few tense hours in its company, you may not even be sure you like it - but as soon as you step away, you know you'll be back. Let's go over the basics of PUBG again for anyone else who is coming in fresh. This is a survival shooter set on a huge island, where 100 players parachute in and scavenge for weapons, armor and consumables. Like the Battle Royale book/movie fiction upon which it's loosely based, you need to move towards an area on your map marked by a large circle, because if you're caught outside the circle when a timer runs down, you'll start to bleed out. The circle gets smaller over time to encourage players to find and kill each other, and the ultimate goal is to be the last person standing. If you manage that, you'll see the famous "Winner Winner Chicken Dinner" screen and get to enjoy literally minutes of satisfaction. Then you'll start another game of PUBG. These basics are all in place for the Xbox One version - as are things like the rotating "red zones", which are bombarded by high explosives, and an array of vehicles that will help you cover vast expanses of the map at great speed but also give your position away to anyone who you happen to be passing. In a game where a single well-placed shot can take you out from miles away, vehicles are definitely a calculated risk. In practice, then, the average round of PUBG involves picking your landing spot, usually focusing on buildings where you're likely to find supplies, and then running inside and pressing X on whatever you find lying on the floor to add it to your inventory. You want to tool up as quickly as possible, so ideally you'll clear a few buildings in a relatively isolated spot, emerge with some weapons that give you a chance in a firefight, and then start thinking about where on the map you need to be, and how you want to approach the delicate task of outliving the other 99 people who jumped out of the aeroplane alongside you. That probably all sounds quite entertaining and easy enough to understand, but in practice you may find - as we did - that a lifetime of being coddled by modern console shooters leaves you ill-equipped to deal with the culture shock of PUBG's brutal opening hours. The first and most profound challenge in this Xbox One port is simply understanding the controls. 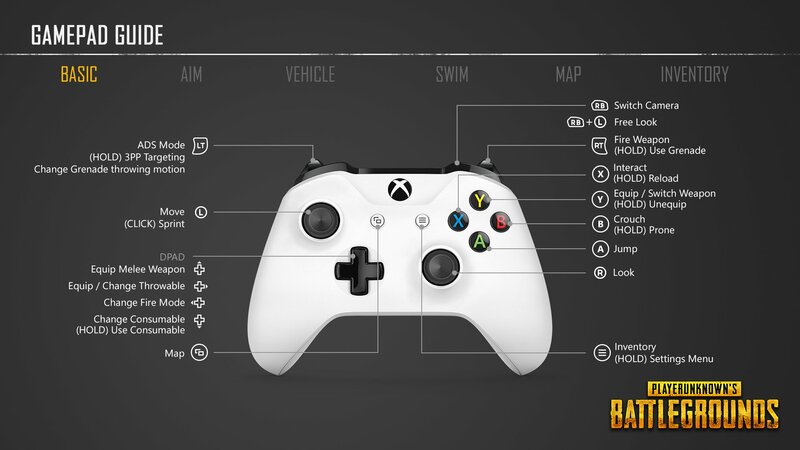 When Microsoft put out a PUBG Xbox One controls guide ahead of the game's release, revealing that PUBG Corp, the Xbox Advanced Technology Group and Gears of War developer The Coalition had joined forces to develop the control scheme, we thought maybe they were letting the hype go to their heads. Having played PUBG on Xbox One, we realize now that they were simply trying to warn us. PUBG can be played as a third-person or first-person game - indeed, players tend to switch fluidly between both - so that's the first thing. When in first-person mode, the aim-down-sights option is a toggle rather than a hold-left-trigger affair, so that's another. And of course ADS also has its own discrete control behaviour, so the button configuration has to incorporate that flexibility as well. On top of that, it needs to let you juggle inventory contents quickly, often attaching, detaching, picking up, and dropping things in the space of a few seconds, because every moment spent in the menus is a moment you're standing around waiting to be shot. Plus there needs to be separate control maps for swimming and driving. You can see why this gets complicated, and while the control scheme the developers landed upon gives you all these options, it would be a stretch to say any of it feels graceful. Coming into PUBG off the back of Destiny 2, one of the slickest and most refined shooters of the current generation, is like throwing your smartphone in the bin and trying to text someone in another country on a Nokia 3310. Using your feet. To give you an idea of the struggle ahead, our first encounter with another human player involved someone running into the house we were in, and neither of us having any ammo or a clue how to switch to our melee weapons. In the end we gave up trying to fight each other and he ran away. You do get used to it, but it will probably be a good few hours of play before juggling items and fighting other players with your full range of weapons and throwables feels like second nature. Once you overcome the controls, the next challenge is coping with the brutality of life in PUBG itself. It took us something like half a dozen games to actually register one kill. 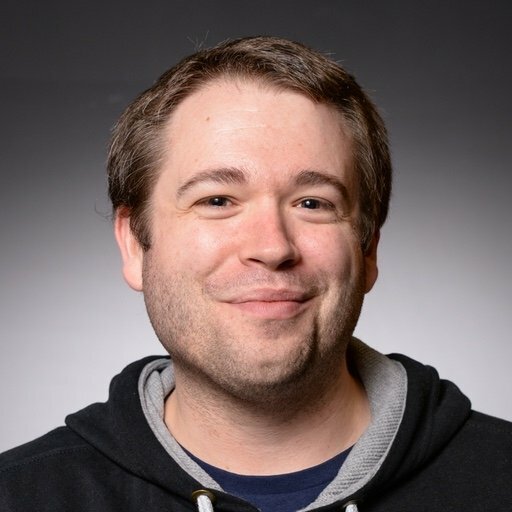 We'd be the first to admit that our twitch shooter skills are a little rusty, but we can hold our own in the Crucible or COD WW2 Multiplayer, and yet that counted for little in PUBG. Part of the reason it's so challenging, of course, is that it's not really a twitch shooter. While the pivotal moments in your PUBG games will be firefights, they're not like the fast-paced antics of Destiny or COD. It's much more important to be well-prepared, to pay constant attention to your surroundings, to move carefully, and to take dead aim when you do encounter another player, rather than to spray and pray. Once we finally started killing people, it was because we worked hard to gain a tactical advantage over our opponents - looting a farmhouse in the middle of the safe play area, closing the doors again so it looked undisturbed, and then waiting in the trees nearby until another player came knocking. We're never going to outgun everyone in a fair fight, but PUBG lets you stack the odds. Plus of course, if you are the sort of person who can outgun everyone in a fair fight, you'll probably enjoy PUBG even more than we did. The other thing that makes PUBG feel special is the same thing that stood out in games like DayZ, Rust and H1Z1, to which PUBG owes a lot of its DNA: it's the fact that almost every game session will leave you with a story to tell. We already have a few. One of the saddest involved our first encounter with a 4x4. Delighted to finally have a vehicle, we gunned it across the countryside, racing up to isolated settlements and hopping out to loot them. Of course, this was a terrible plan because you can hear the vehicles coming a mile away, but in our excitement we didn't care. We were then booted harshly back to reality when we rolled up on one particular wood-frame house in the countryside, leaping out and making for the front door, only to stare inside and see the back door already open, and then hear a telltale revving of the engine. The opportunistic car thief who had stolen our ride then proceeded to do laps of the house, honking the 4x4's horn as we cowered inside with a shotgun. When we eventually emerged and made for the treeline, he ran us over. Oh well, at least we got a story out of it - although we'd prefer to have that player's story instead. Given the vast expanses of the play area we've yet to explore, and the potential to buddy up with a friend for duo sessions, we get the feeling PUBG on Xbox One will have plenty more of these little anecdotes for us in the months ahead. Overall, it's hard not to like PUBG, but it is worth acknowledging the final aspect of the game that will give console players a sense of culture shock, and that's the technical dimension. Put simply, PUBG runs like a bit of a dog on Xbox One at the moment. We played on Xbox One X, and still had constant performance issues, with the frame-rate dipping well below 30 in a lot of situations. Coupled with the fussy controls, less-than-smooth analogue aiming and regular texture pop-in due to the vastness of the draw distance, there's no mistaking this as a PC Early Access game brought over to console. There's also the thornier question of whether this situation stands much chance of improving. 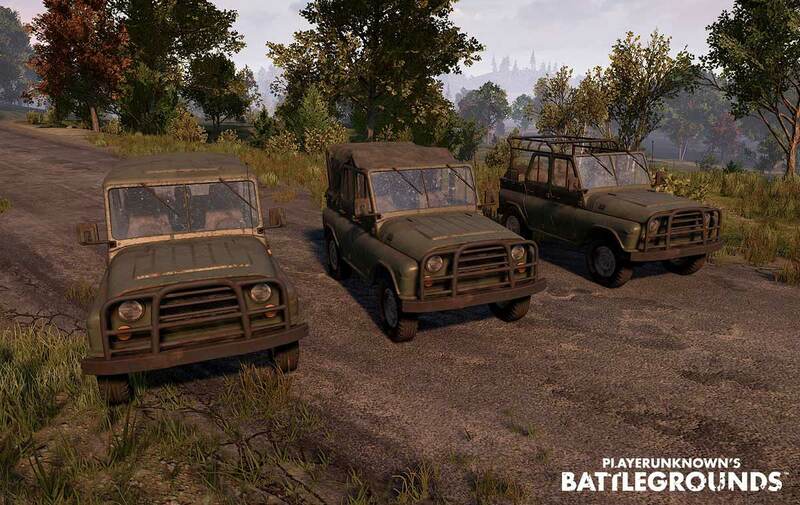 The PC version has certainly come on a great deal since it launched into Early Access earlier this year, and the latest PC test version represents an enormous performance improvement. The Xbox One version is definitely based on an older build, and it's likely that some of those rolling PC refinements will help PUBG look and feel smoother on Xbox One X, which has some serious power under the hood, although the basic Xbox One may be another story. Regardless of performance improvements, we do not expect the rugged PC aesthetic to change, so if you find that off-putting, that's that. We don't want to end on a negative, but we did feel like sounding a note of caution about some of these issues. PlayerUnknown's Battlegrounds on Xbox One is unmistakably the PUBG that has taken the gaming world by storm in 2017, but if you go in hoping for something glossy and next-generation, you will be disappointed. If you can get past those issues though, get used to the controls and handle the learning curve, this is definitely the sort of game that will only get more rewarding for you over time, and even though it will be a shock to the system for a lot of console gamers, we imagine they will end up loving it.